Proposing to a woman who lives in the business world and the fashion world? The best thing to get her for when you drop the big question is to get an engagement ring set. This Split Prong Diamond Solitaire Engagement Ring Set comes in 14K White Gold 14K Yellow Gold and 14K Rose Gold. 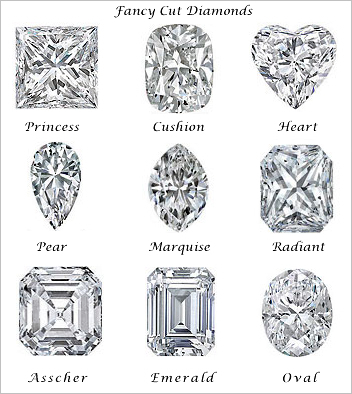 These beautiful diamonds come in the clarity of SI1-SI2 and color of G-H.